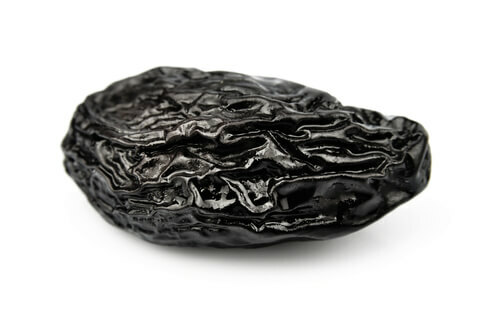 When the CEO Questions Your Procurement Qualifications, Will You Respond With Confidence or Shrivel Like a Raisin? Who’s Braver: Procurement Professionals or the Average Driver? 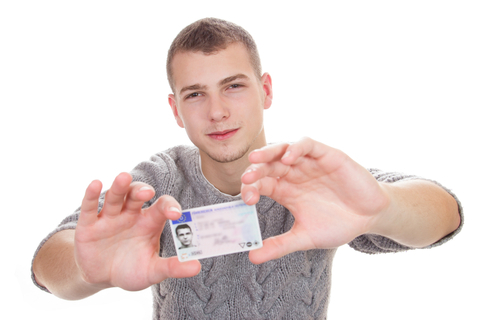 How To Get Started On Your Procurement Certification…For Free!